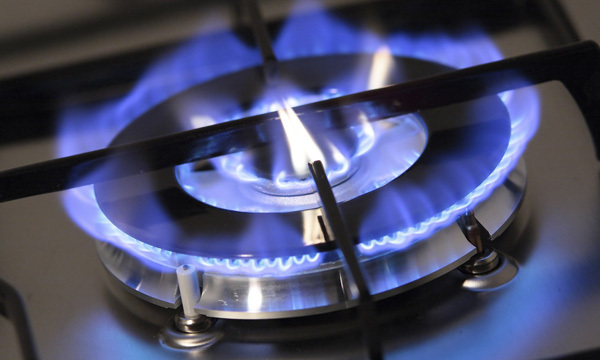 Working with gas can be dangerous and all works and servicing should be completed by a Licensed Gas Fitter. Our team at SGT Plumbing are licensed Gas Installers and Fitters and we cater for a wide range of services in the gas industry ranging from large scale Industrial to smaller residential jobs. 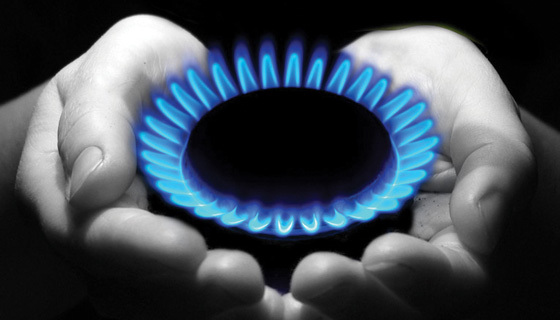 SGT Plumbing is qualified in testing all your gas appliances.